Enjoy the amazing specials and packages offered by the members of the North Idaho Bed & Breakfast Association. 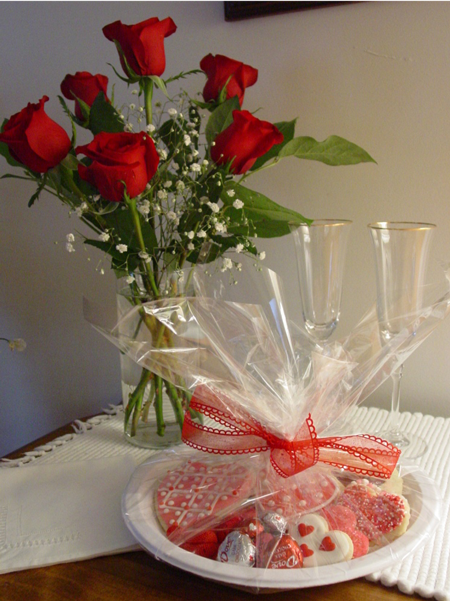 For a memorable Valentine’s Day, spend a romantic night or weekend at The McFarland Inn Bed and Breakfast. 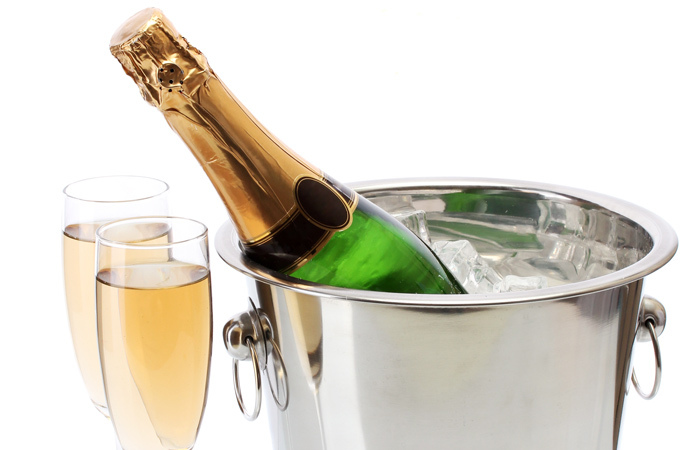 In your room, you will find red roses, champagne or sparkling cider and sweet Valentine’s goodies. Join other guests for a wine and hors d’ oeuvre hour at 6 pm. In the morning, a Valentine’s Day themed gourmet breakfast buffet awaits you in our sun room. All of this is offered at our regular off-peak rates from February 13-17, 2019. Please indicate your desire to participate in this special by calling 208-667-1232. 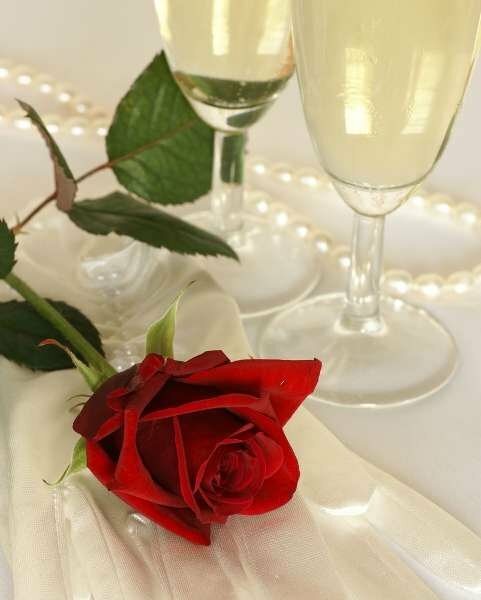 Arrive at your reserved room on Valentine's Day to find a complimentary red rose, chocolates and a small bottle of Champagne or Sparkling Cider inside. This romantic offering is yours when booking DIRECTLY ON OUR WEBSITE: idahomebnb.com. 208-773-6169. Perfect Idea To Switch Up Date Night! Special Package Rate: starting at $229, $20 savings! Pick any deluxe room!